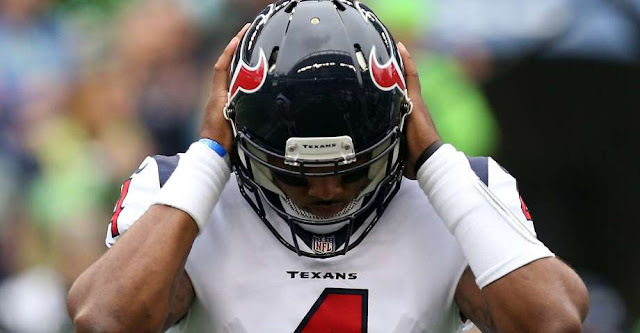 The Houston Texans will be without rookie quarterback Deshaun Watson after he suffered a torn ACL in practice Thursday, per ESPN's Adam Schefter. Watson underwent an MRI to confirm the injury, after he suffered the injury on a non-contact play. Watson passed for 1,699 yards over six games and is tied for the NFL lead in passing touchdowns with 19.